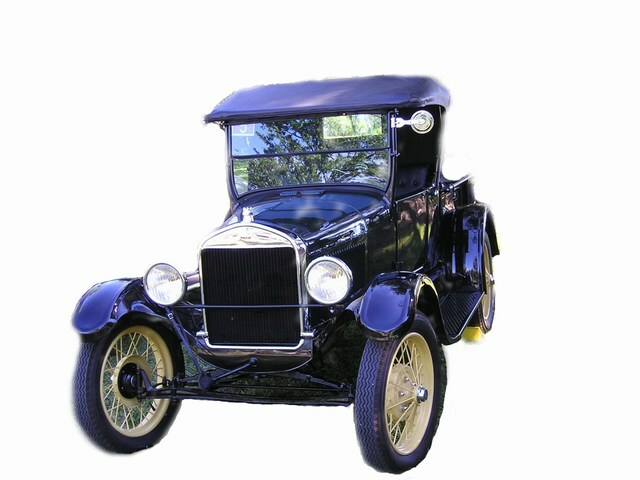 The Mother Lode Model T Club was organized and became a member of the Model T Ford Club of America in 1969. 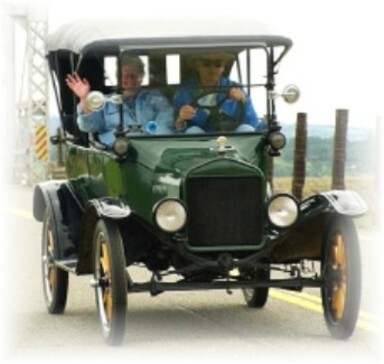 The club is a non-profit organization dedicated to the personal enjoyment by its members through the preservation and restoration of the Model T Ford and especially through activities involving the use of Model T Fords. Membership is open to anyone with an interest in Model T Fords. Ownership of a Model T is not necessary. Welcome to the Mother Lode Model T Club, located in Auburn, California. We are an active touring club. The goldrush country of Northern California provides us with some of the most interesting and beautiful touring roads in California. Our social activities range from pizza feeds, to crab feeds, to home made ice cream socials. 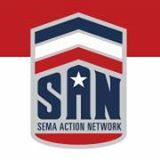 Our Swap Meet in June each year is well known throughout California and Nevada as the place to find that needed part for your Model T and other antique and vintage car. Visitors and prospective new members are welcome to our monthly meetings held the second Thursday of each month, at Sizzler, 13570 Lincoln Way, Auburn, Ca. 6 pm for dinner, 7 pm meeting.